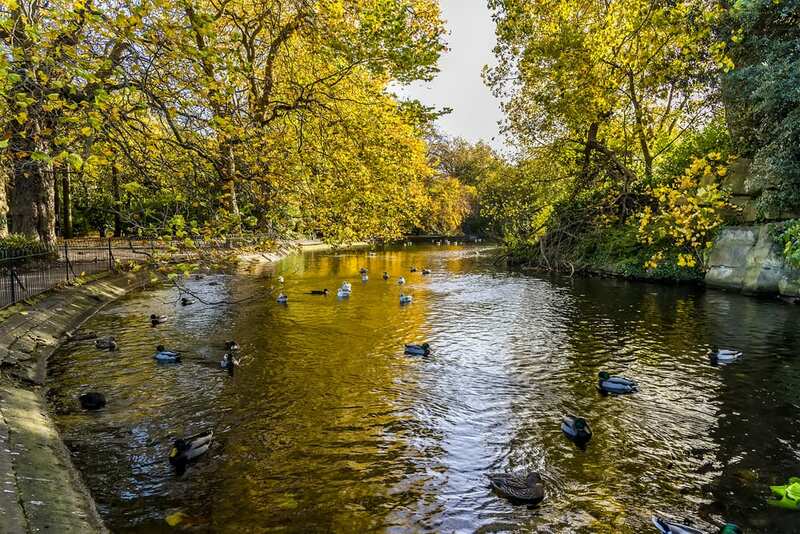 If you’re a fan of open spaces and brimming greenery, St Stephen’s Green is definitely a place you need to pay a visit to when staying in Dublin. Situated in the centre of the city and surrounded by a number of bustling streets and shopping centres, this idyllic park makes an ideal haven for anyone looking to escape from the crowds and get back to nature. Stroll leisurely along the grass or sit on a park bench and watch the world go by in this beautiful location. There are also a number of attractions that you can visit that are only a stone’s throw away from the park, so once you’ve soaked up the gorgeous atmosphere, take your pick of fun excursions and landmarks to explore and enjoy. Has your day of exploring got you feeling so relaxed you could fall asleep? No problem, your room at the O’Callaghan Davenport has a deliciously comfortable bed ready and waiting for you to sink into. If you are looking to learn more about the engaging history of the capital of Ireland, a visit to the Little Museum of Dublin is a must. Situated in a gorgeous Georgian townhouse, here you will find tonnes of materials and items related to the colourful landscape of Dublin. It’s a great place to take the kids as well as the museum will supply them with worksheets and fun activities to keep them occupied. After an afternoon spent learning about the history of Dublin it’s the work of minutes to return to your room at one of our hotels in Dublin City for an enjoyable evening with your loved ones. When you fancy seeing the city in a more exhilarating way, a Viking Splash tour is the way to go. Hop on board one of the World War II amphibious vehicles, where a Viking guide will be ready to greet you and lead you on an informative and exciting journey into the city of Dublin. Learn about Celtic culture as you sail past iconic landmarks including Saint Patricks Cathedral and enjoy some of the best views of Dublin’s cultural and natural environment. Once you’re back on dry land, stroll back to the O’Callaghan Davenport, where your luxurious suite will be waiting. Take a long soak in the bath and get an early night, ready for more exploring tomorrow. If you fancy yourself as a bit of a whiskey connoisseur, why not spend an afternoon browsing some of the rarest whiskeys in the world? This little gem has become a mecca for whisky lovers who can sample and explore hundreds of brands and types of whiskeys all under one roof. Try before you buy and treat yourself to that bottle you’ve been hunting down for ages.